Southampton Sampler Vol. 1 – Pre-order now! 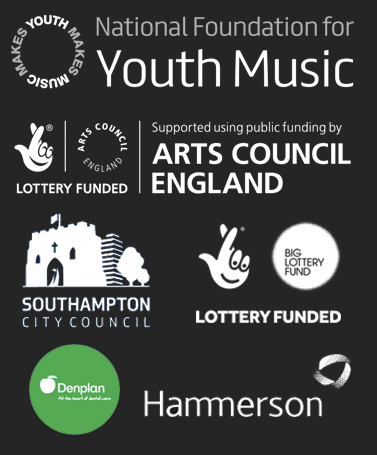 SoCo are delighted to be one of 70 organisations and individuals across the arts, museums and libraries that will benefit from free business support through the Creative United Prosper programme….